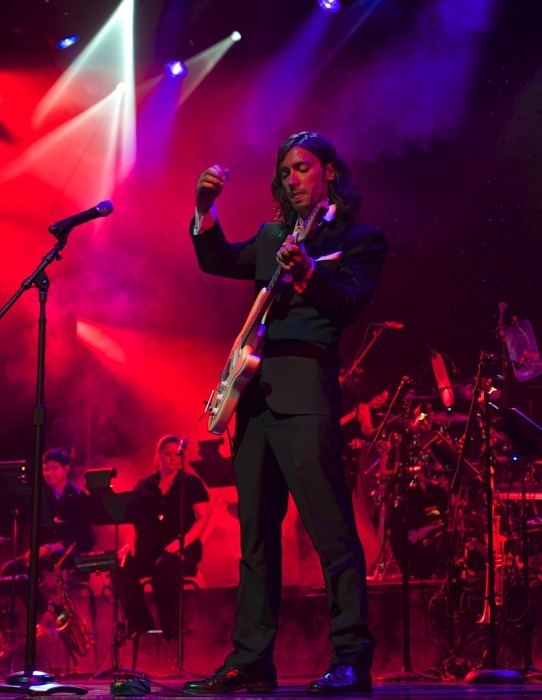 A graduate of the Berklee School of Music, Steve is now a professional guitarist/bassist living in Los Angeles. Steve is one of the most dedicated students of guitar I've ever worked with. Even when I taught him as a high school student, his passion for the guitar was readily apparent. He was like a sponge soaking up everything he could learn, regardless of the style or genre. It came as no surprise when he was accepted to Berklee, and even less of a surprise that he now makes his living playing guitar. Another former student who went on to graduate from the Berklee School of Music, Dylan is a singer/songwriter living in southern Maryland. Dylan credits me with expanding his musical vision, and I've never seen a student show so much growth. His dedication and drive eventually landed an opportunity to work privately with one of my personal musical heroes, Paul Simon, while he was at Berklee. And here's a short feature where Dylan gets to explain a bit about his musical vision. In this video for "Pulling Apart the Lilacs," Dylan gets to showcase his acoustic finger-tapping technique. 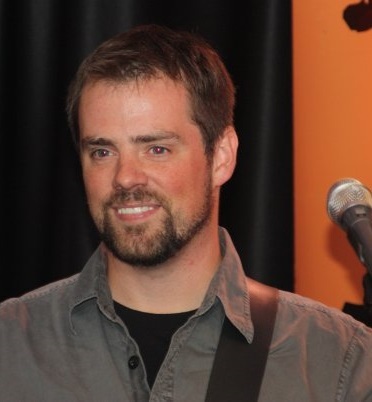 Chris is the founder of Everett Music Academy (originally in Calvert County, Maryland, and relocated to Asheville, North Carolina) and is widely regarded as a top-notch instructor. A true student of the instrument, Chris has mastered more styles of guitar than most people have even heard of. I don't think I've ever seen Chris without a guitar in his hands! You can hear a little sample of Chris playing in this helpful YouTube video about microphone placement for recording acoustic guitars. More recently, Chris has been performing with the Asheville-based band, Hustle Souls. 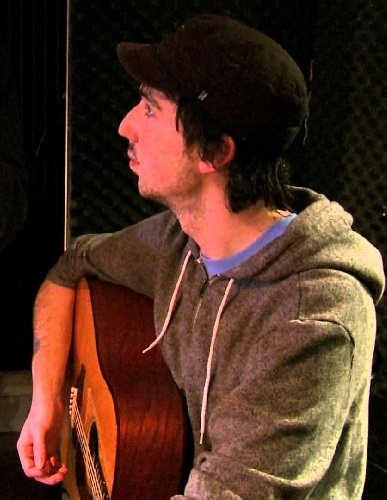 Dan is a singer-songwriter in the Philadelphia area who was a member of the popular local band, 3 Lanes to Philadelphia. They could often be found performing at tailgate parties on Sundays before Eagles' games. 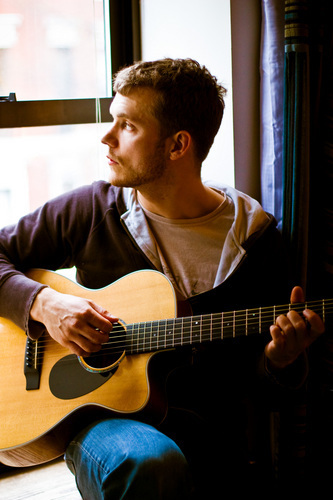 It looks like Dan still plays a Seagull acoustic guitar he bought from me when he was a student nearly 15 years ago.